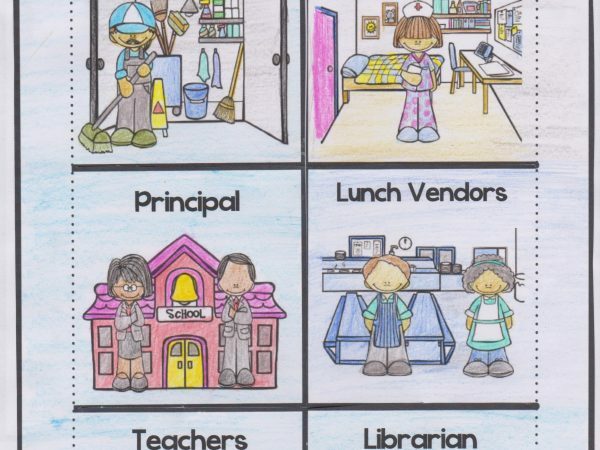 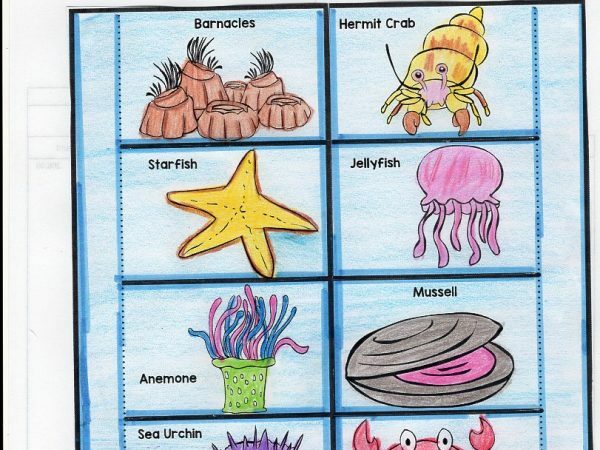 This foldable helps first-grade students to gain more knowledgeable about the people who at their school. 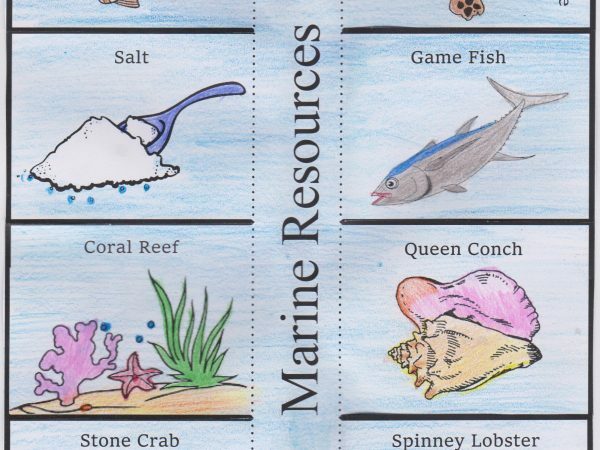 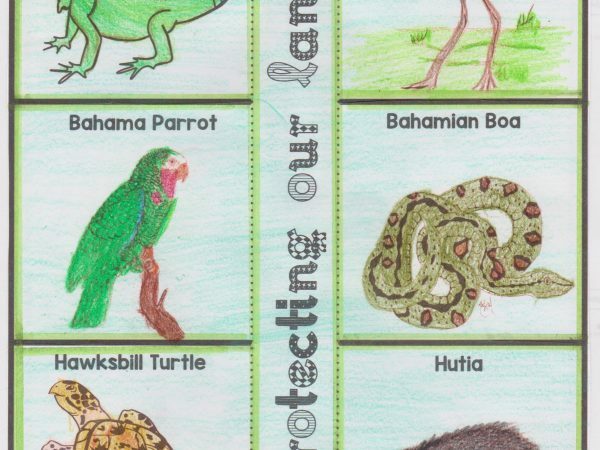 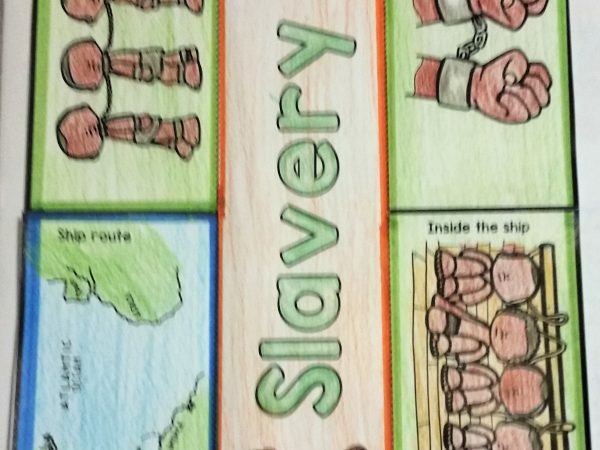 This foldable helps students to learn more about the various religions in The Bahamas. 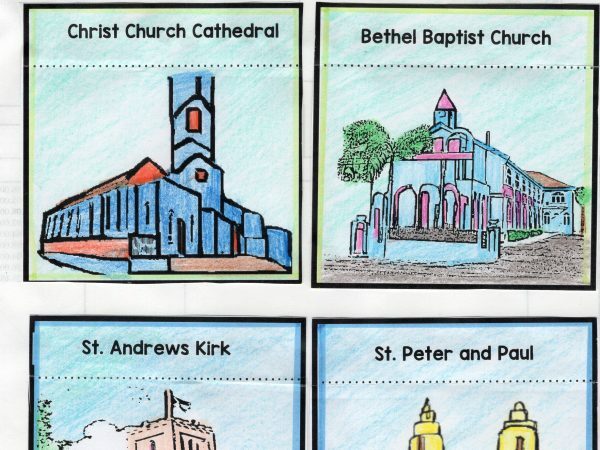 Students will colour the graphics and write sentence below the flaps about each religion. 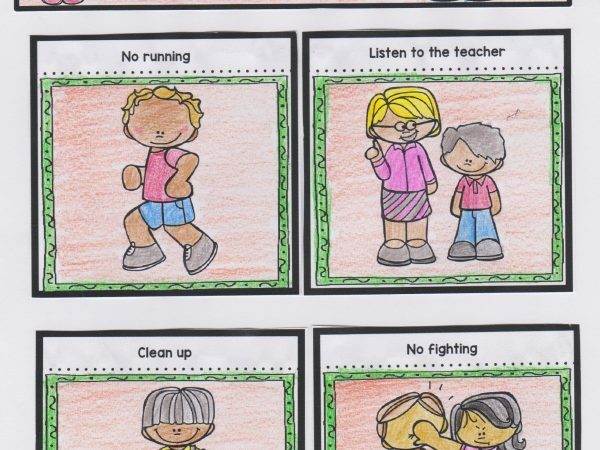 This foldable helps students to reinforce how to behave in school and in the class. 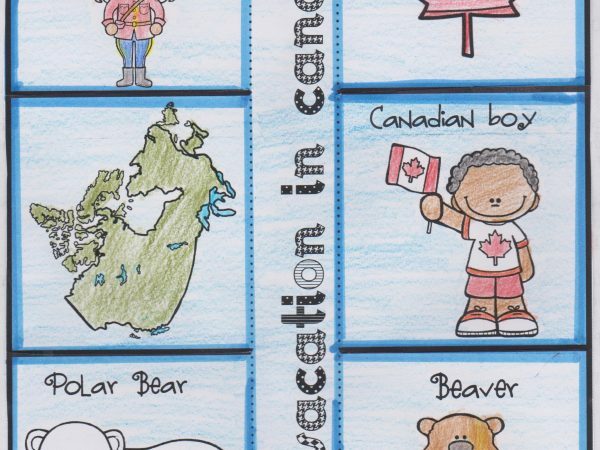 They will colour graphics, glue pictures below the flaps, and write details.